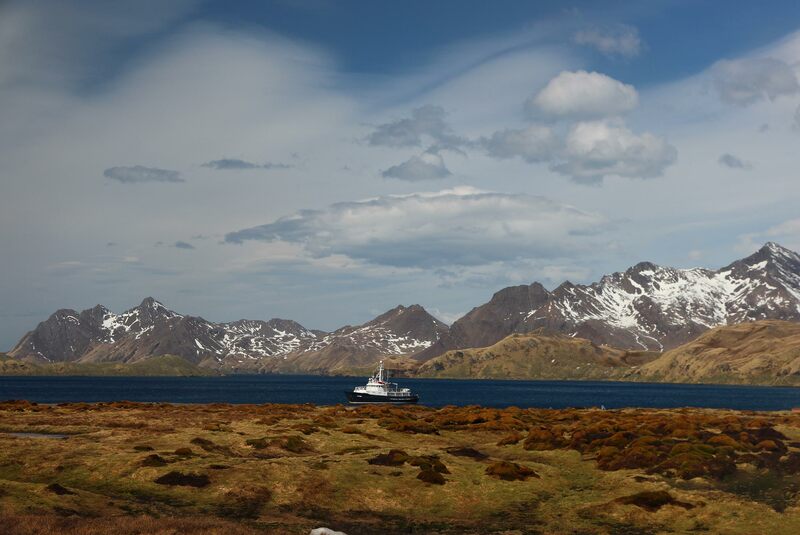 Retrace the route of the legendary Sir Ernest Shackleton, who led three expeditions to the Antarctic region, and uncover the historical events of his journey.. Freezing is great but freedom is better. Customise your trip with a wide range of optional activities on top of regular Zodiac excursions. 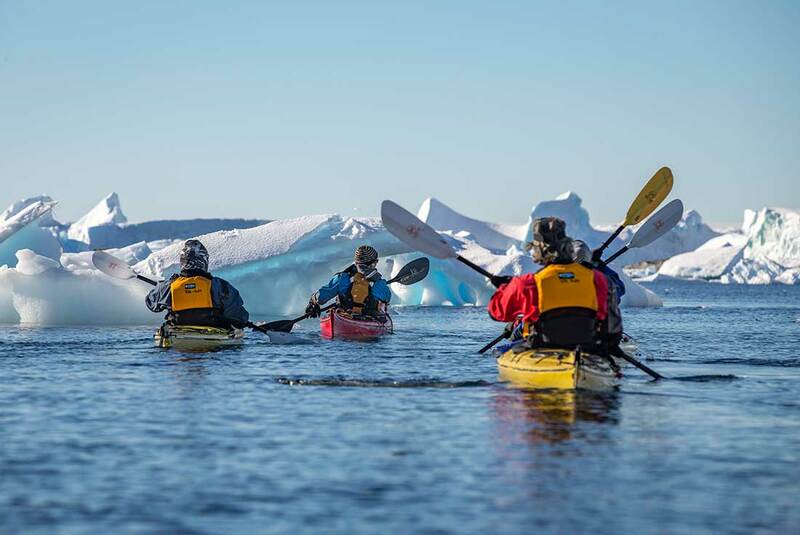 Explore the water by kayak, sign up for a photography masterclass, rejuvenate with some onboard yoga and a massage, take a refreshing polar plunge or camp overnight like a true polar explorer.. 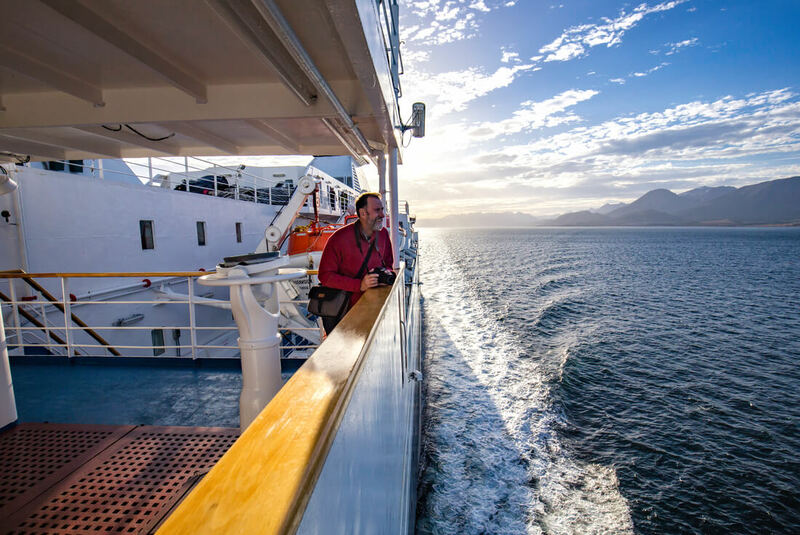 Whereas most polar expeditions of this kind have a crew-to-passenger ratio of ten, fifteen or twenty to one, Intrepid expeditions on the Ocean Endeavour have an expedition crew member for every 8 passengers for a greater personal touch.. Our experienced leaders have made hundreds of polar voyages between them. 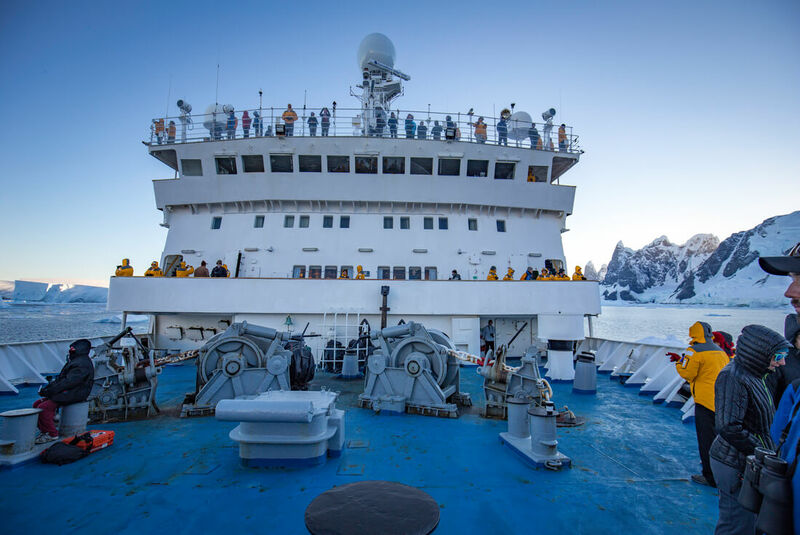 They’re experts in marine biology, glaciology and Antarctic history, and they’ll share their knowledge throughout the journey during a comprehensive lecture program.